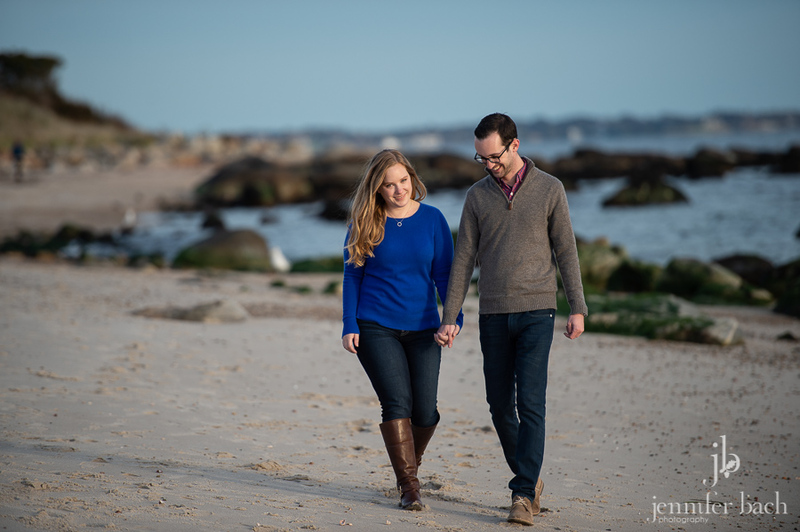 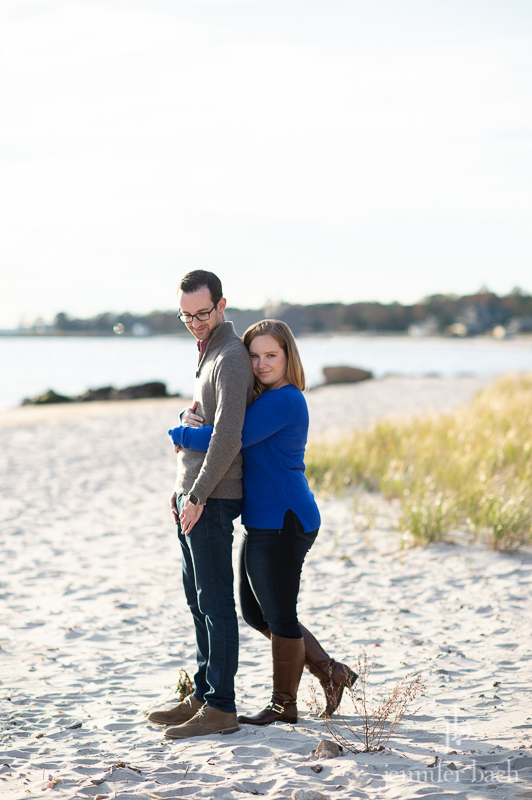 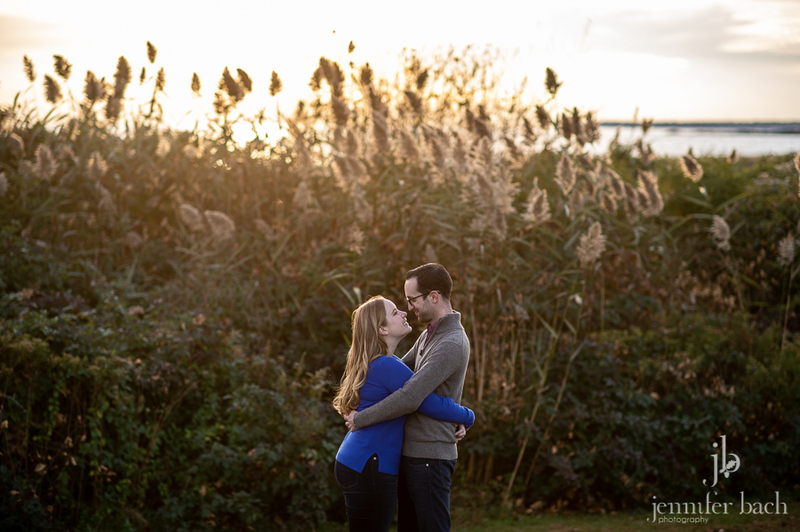 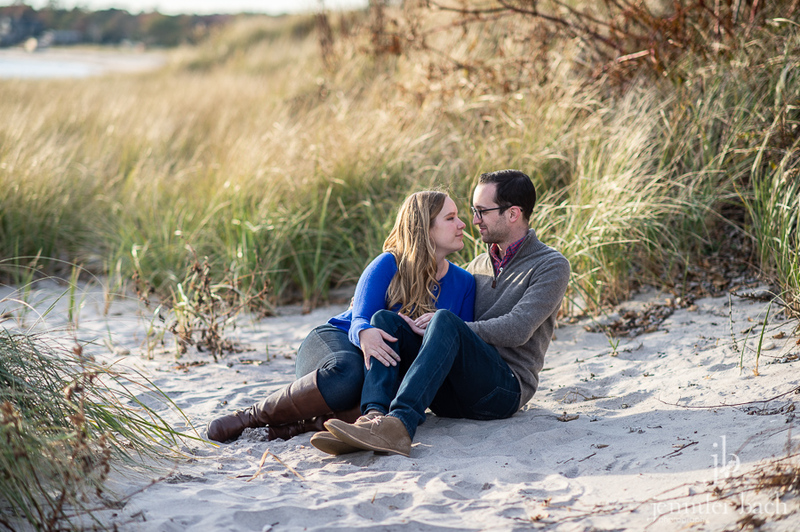 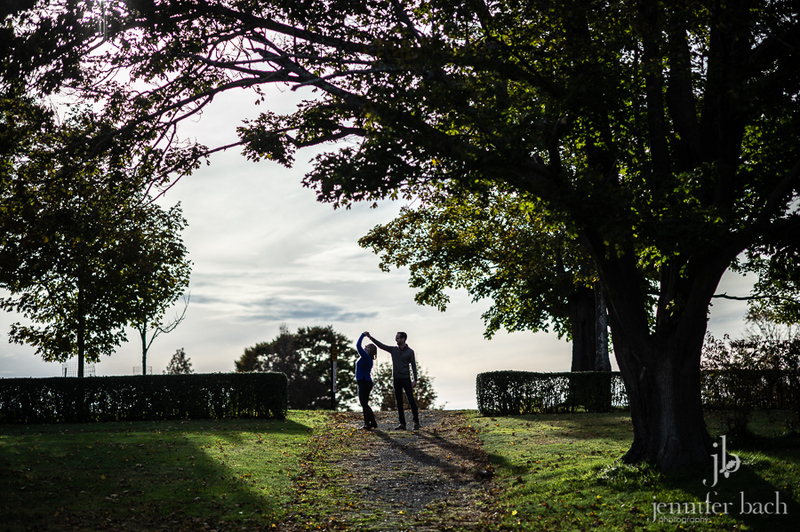 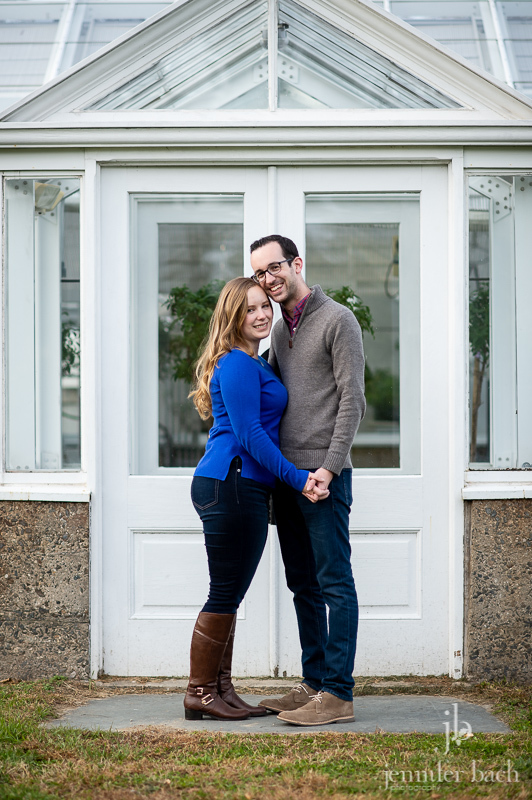 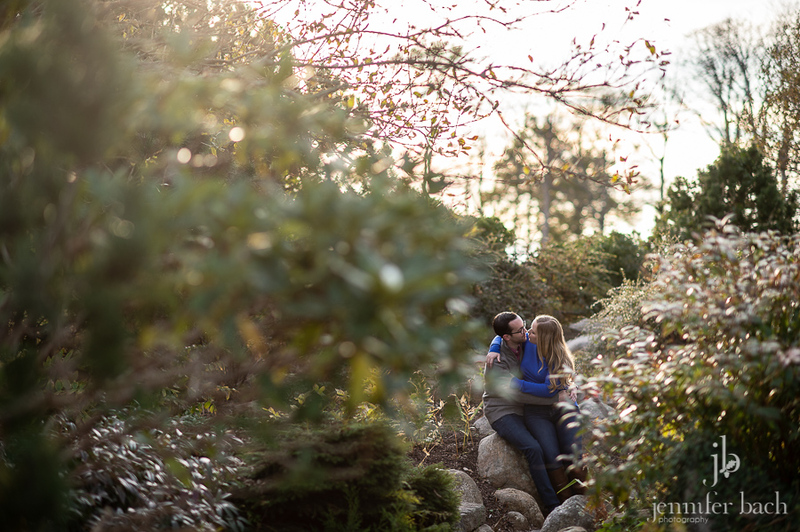 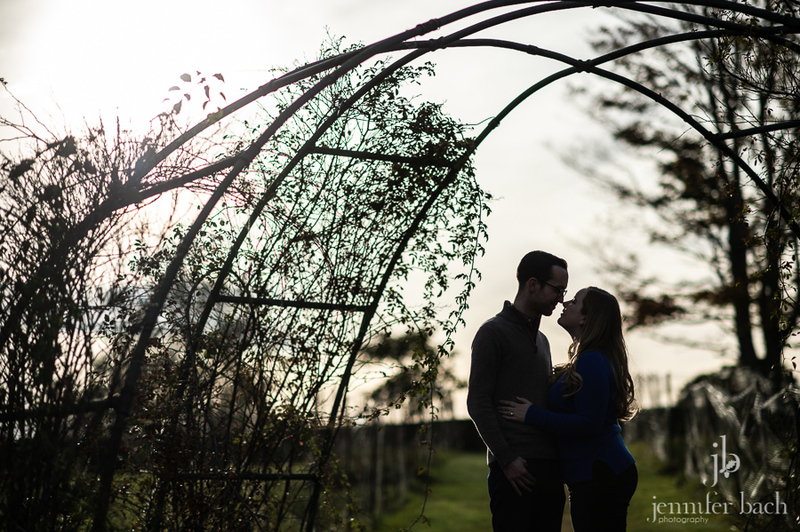 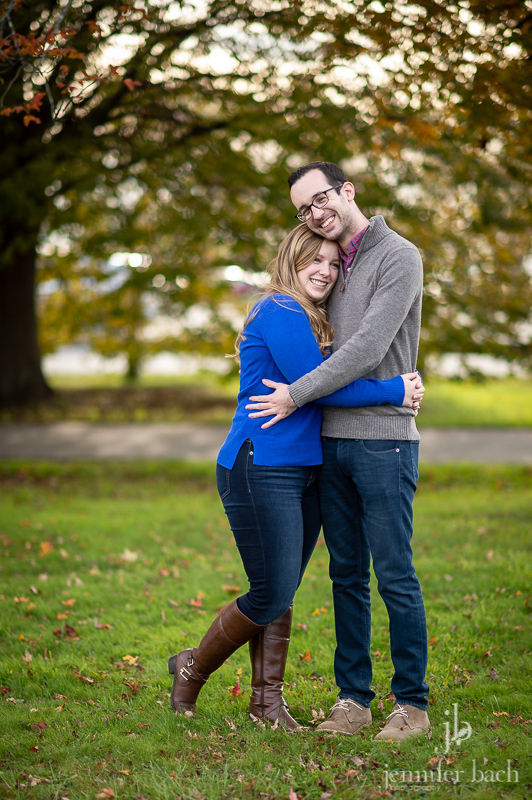 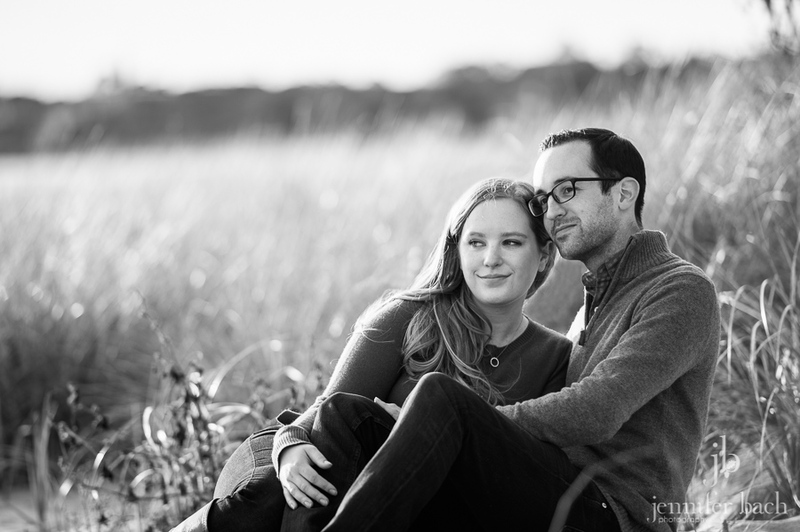 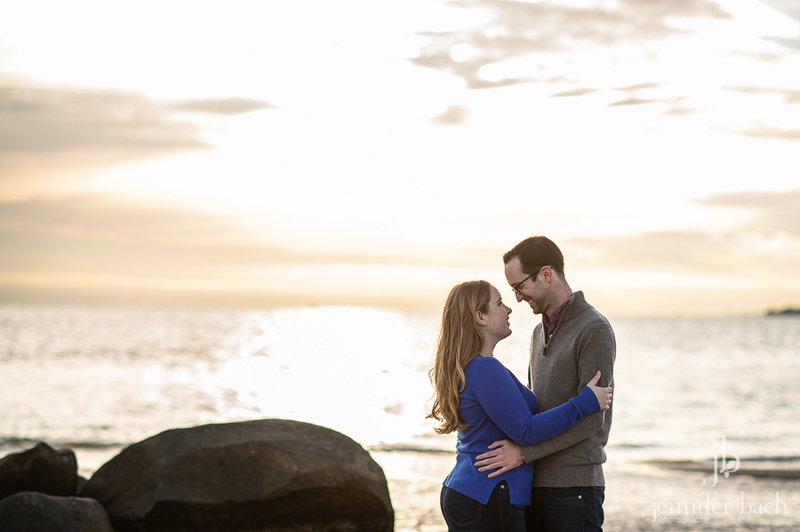 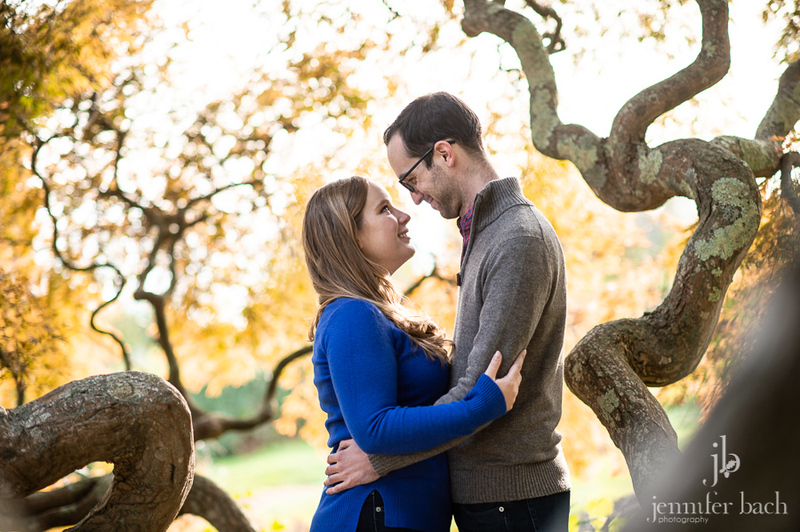 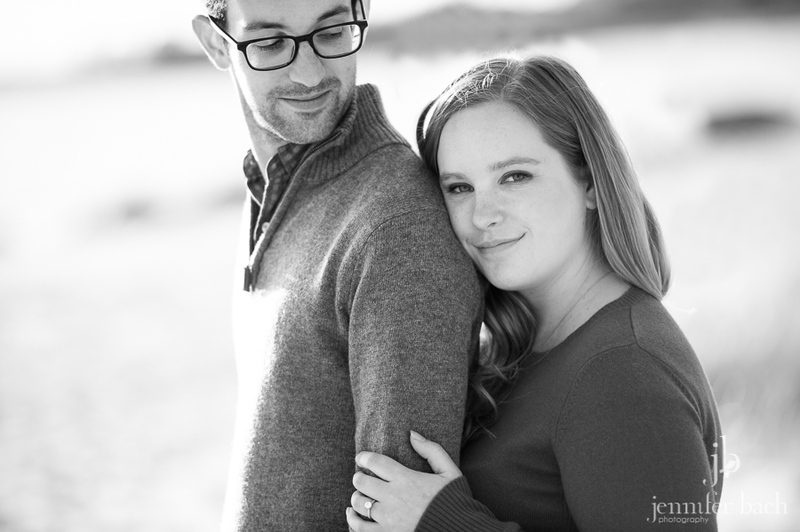 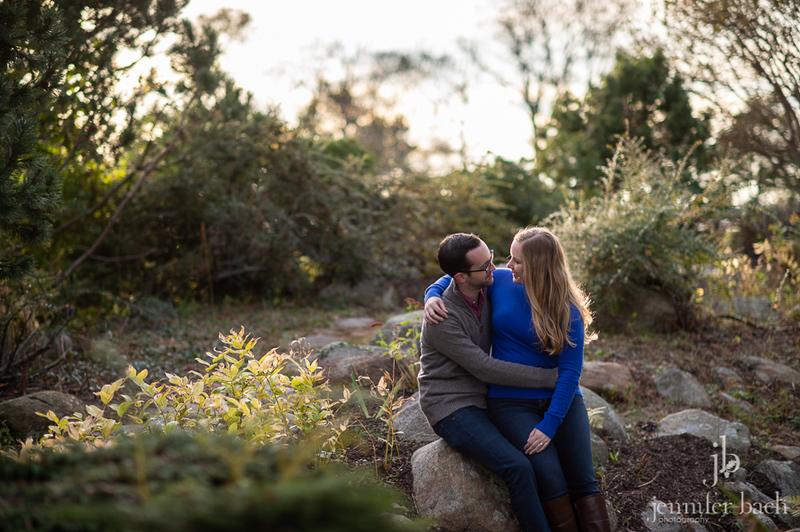 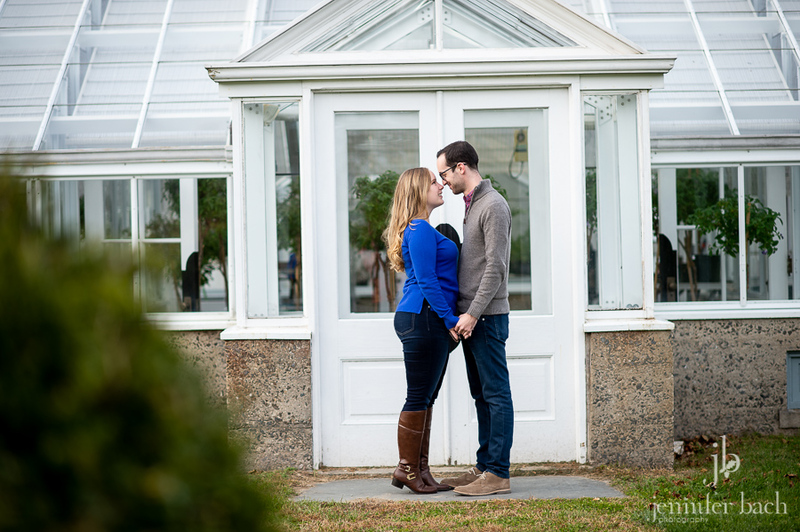 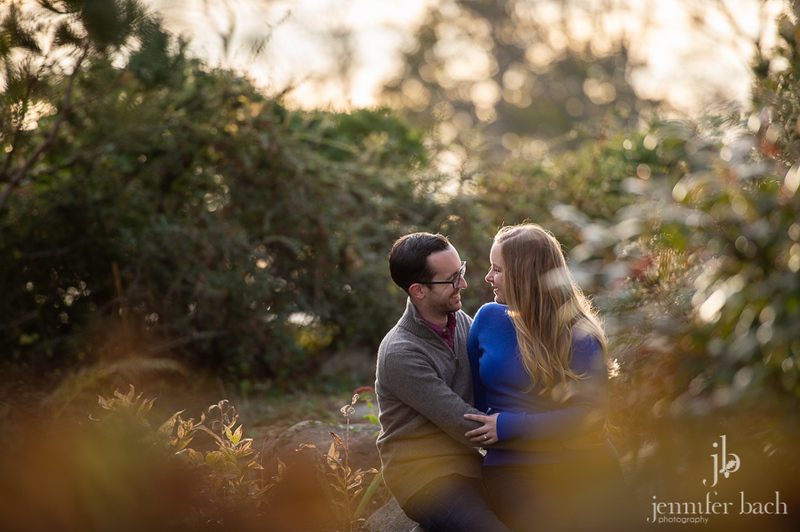 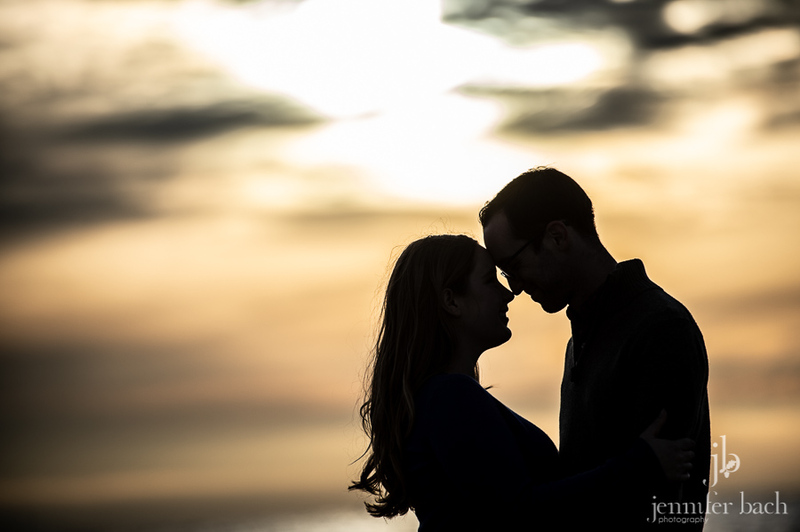 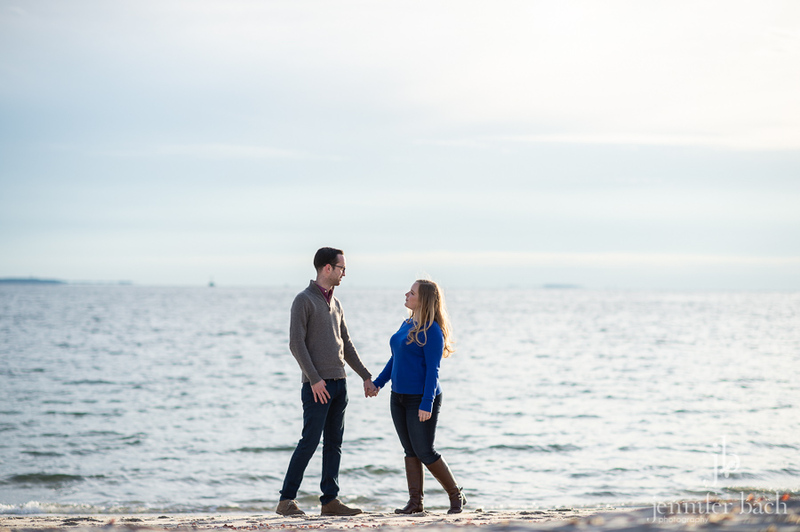 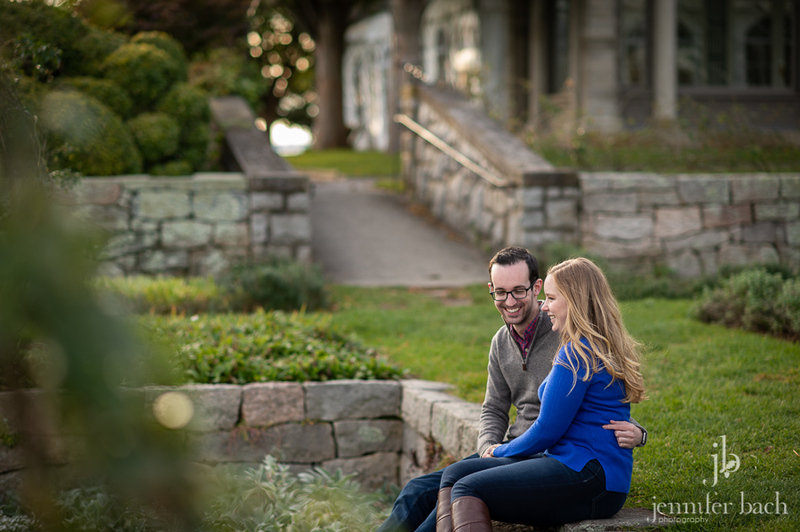 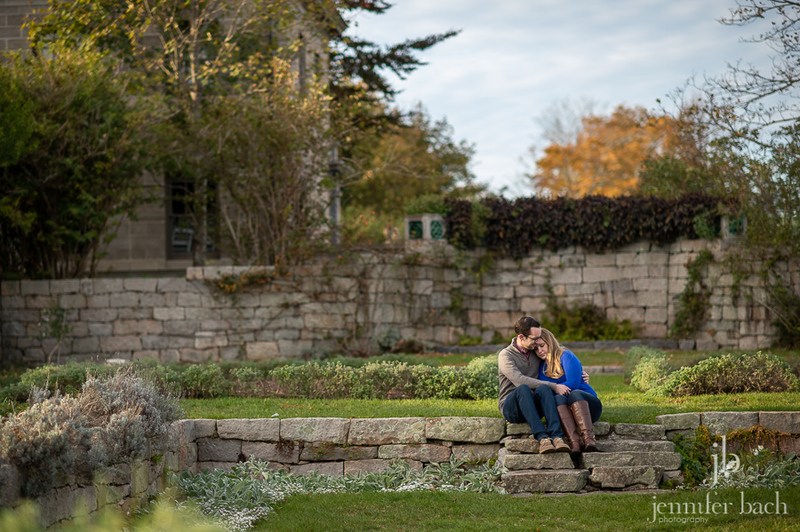 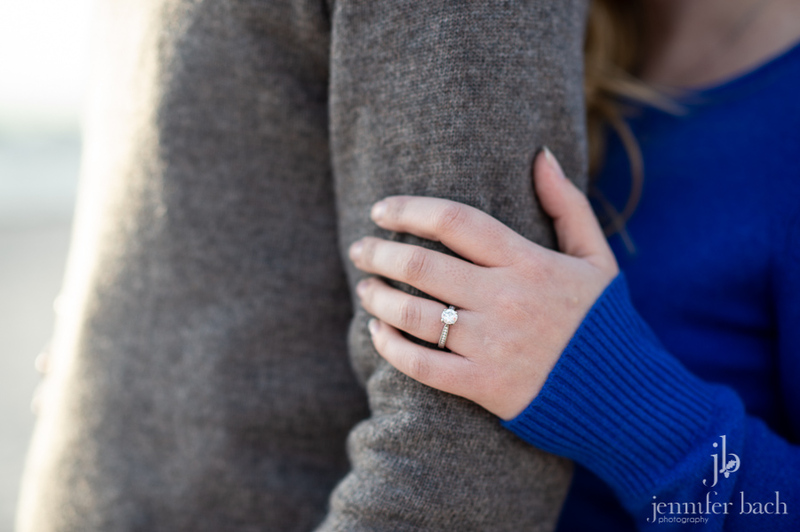 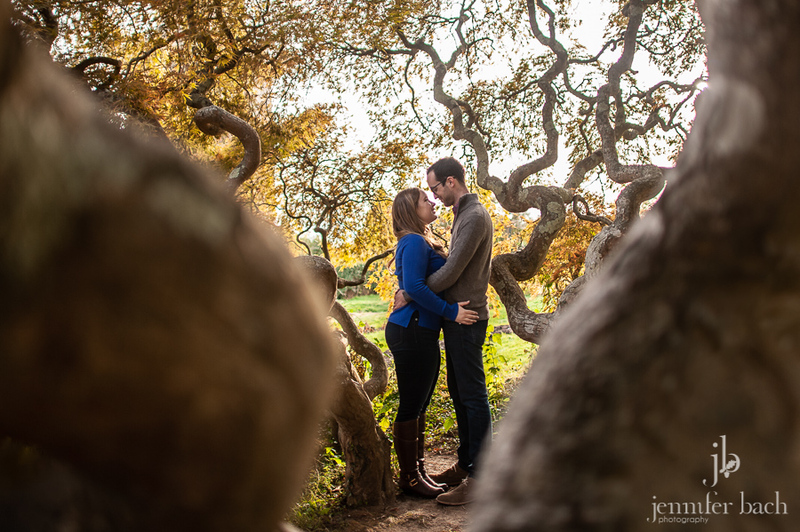 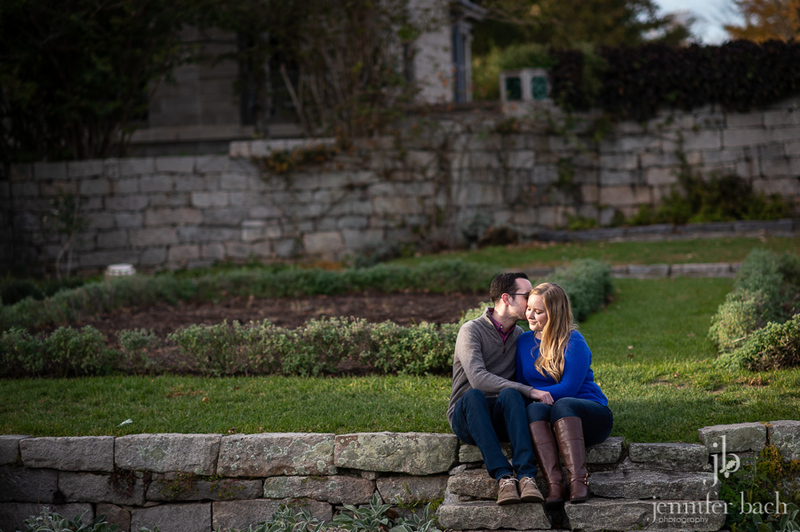 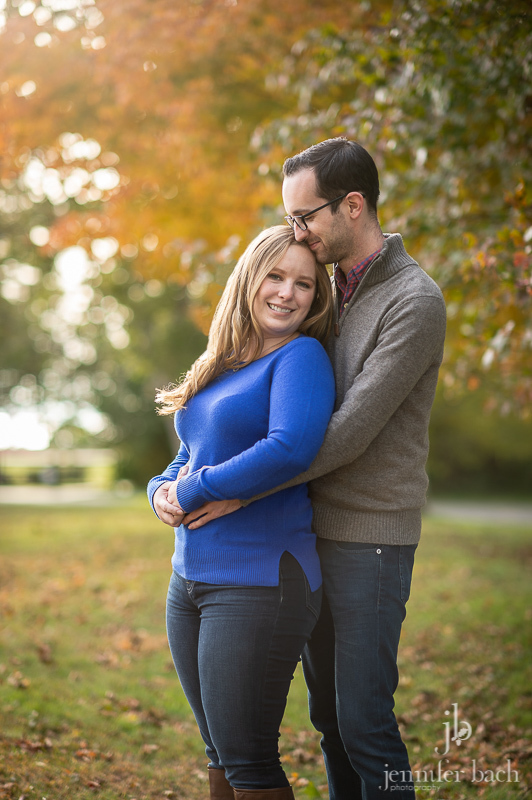 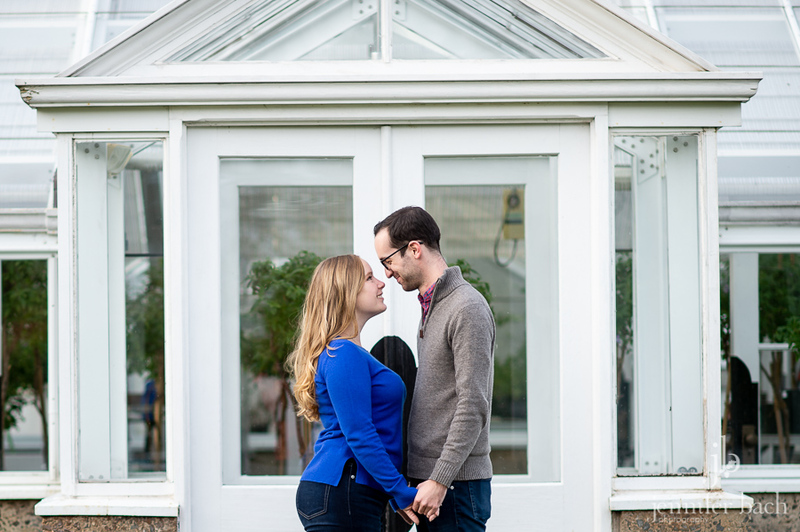 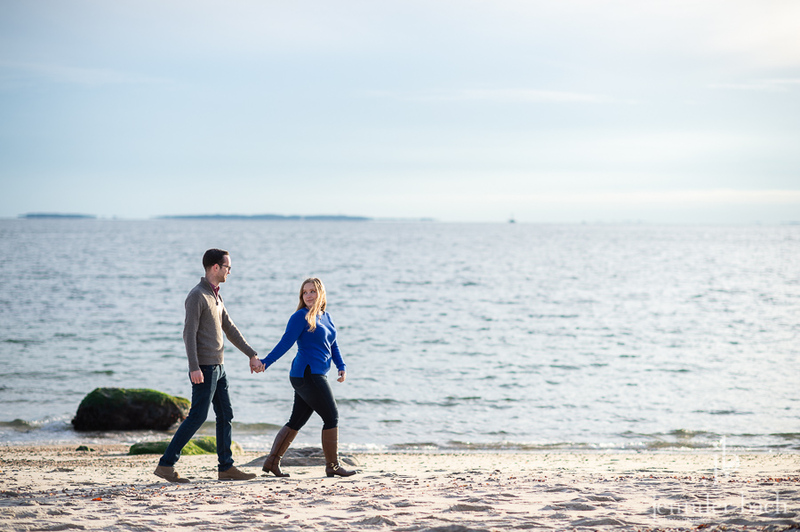 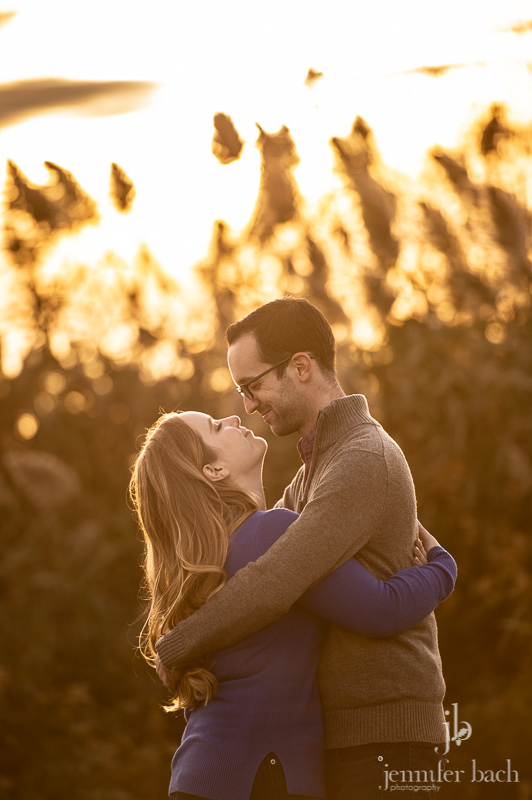 A couple of weeks ago we met Ellen and John for their engagement session at Harkness Memorial Park. 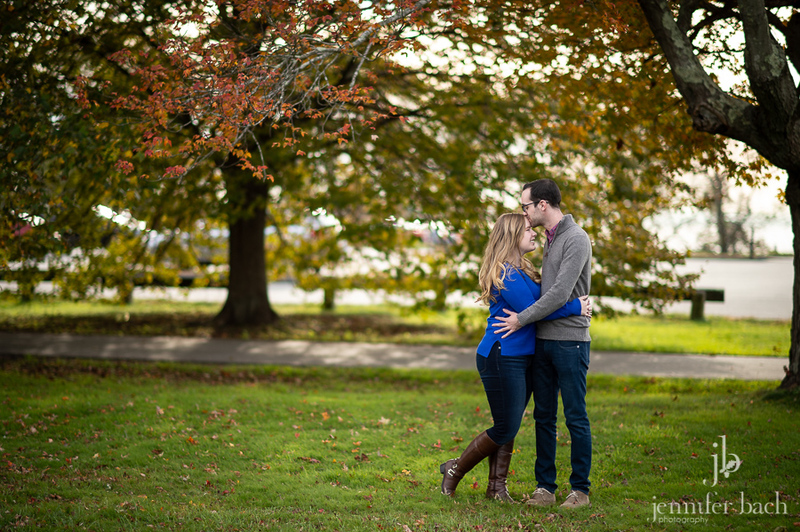 The air was crisp and chilly and the leaves had finally turned. 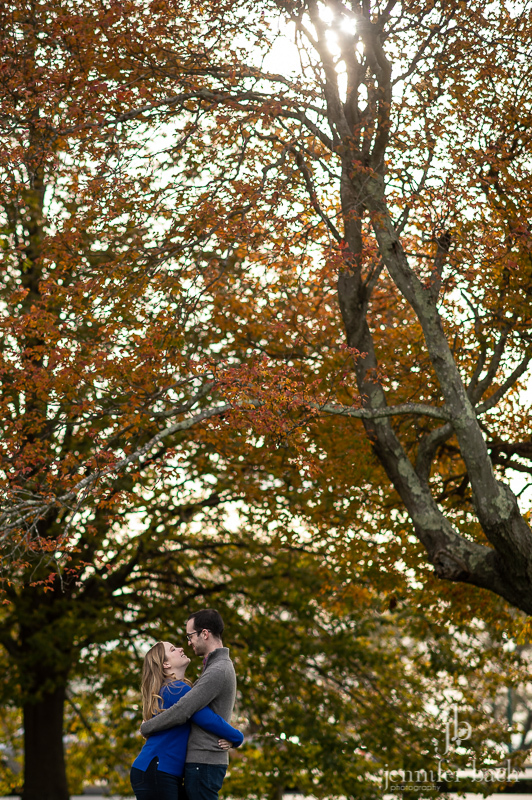 It was a perfect Fall day! 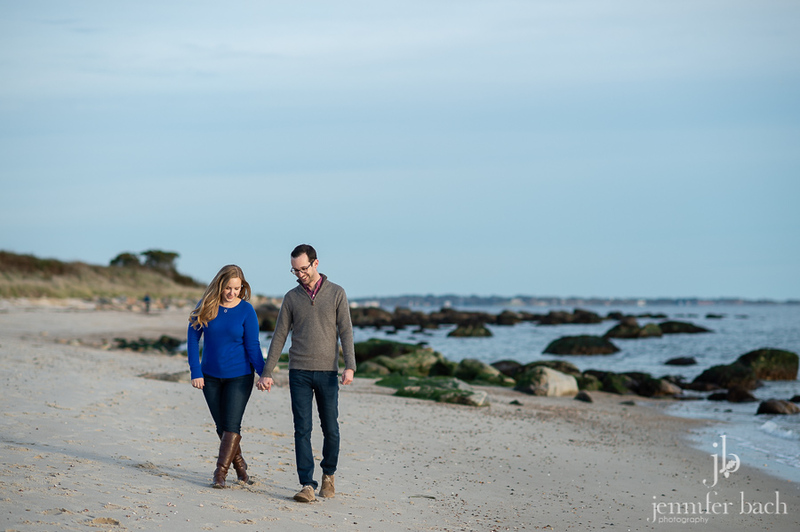 Especially considering the next day was a rainy Nor’easter. 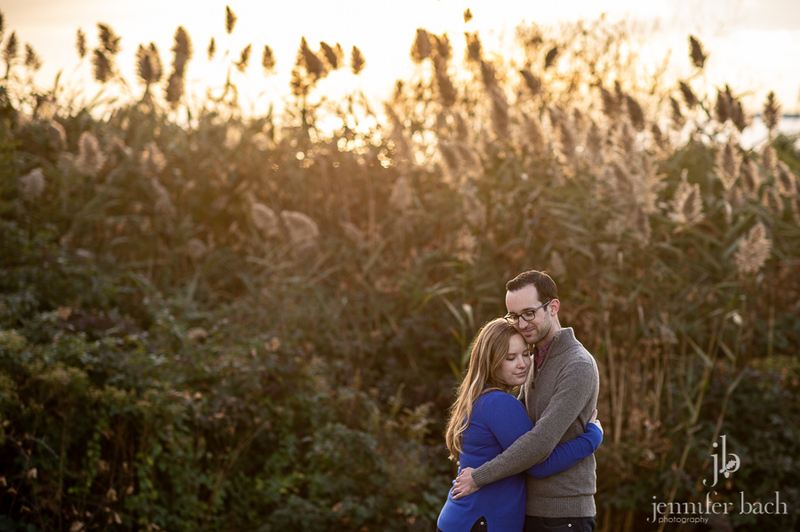 And their session ended with perfect favorite golden light. 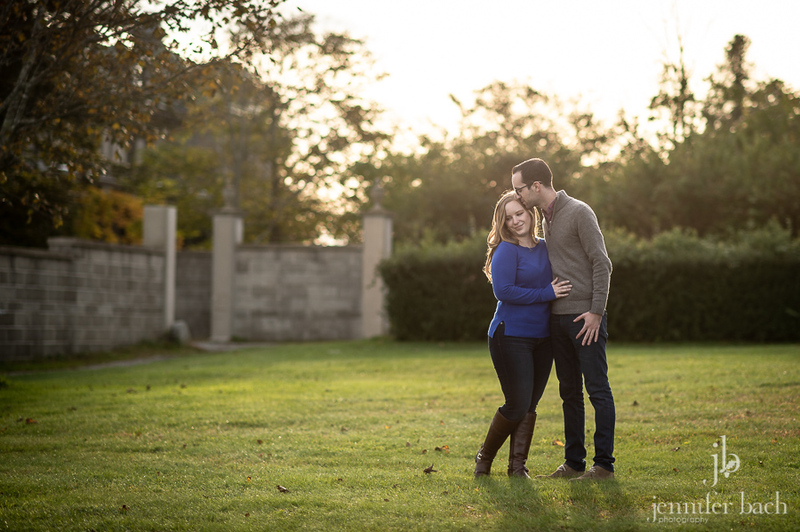 We had a lot of fun enjoying the beautiful weather and getting to know this sweet couple. 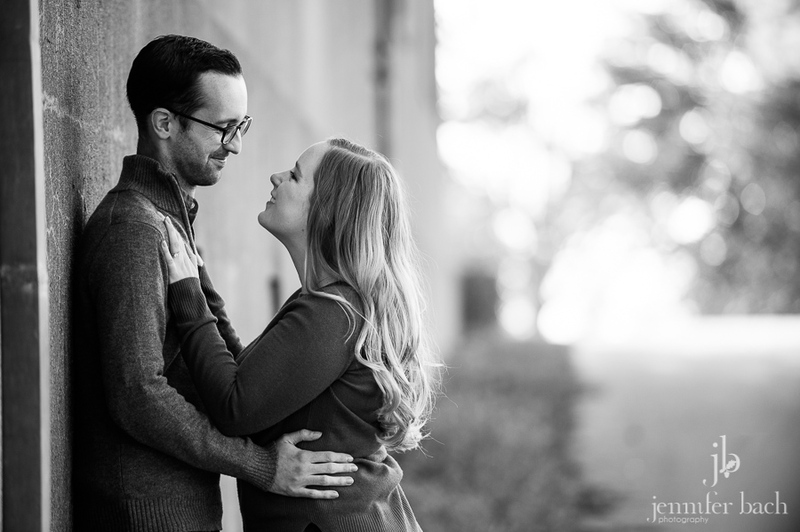 We can’t wait for their wedding next year!